Purchase to earn 20 Points! Light codes have always been a subject of major fascination for me. Are light codes and light languages the same thing? What do light languages look or sound like? How do we transmit them? 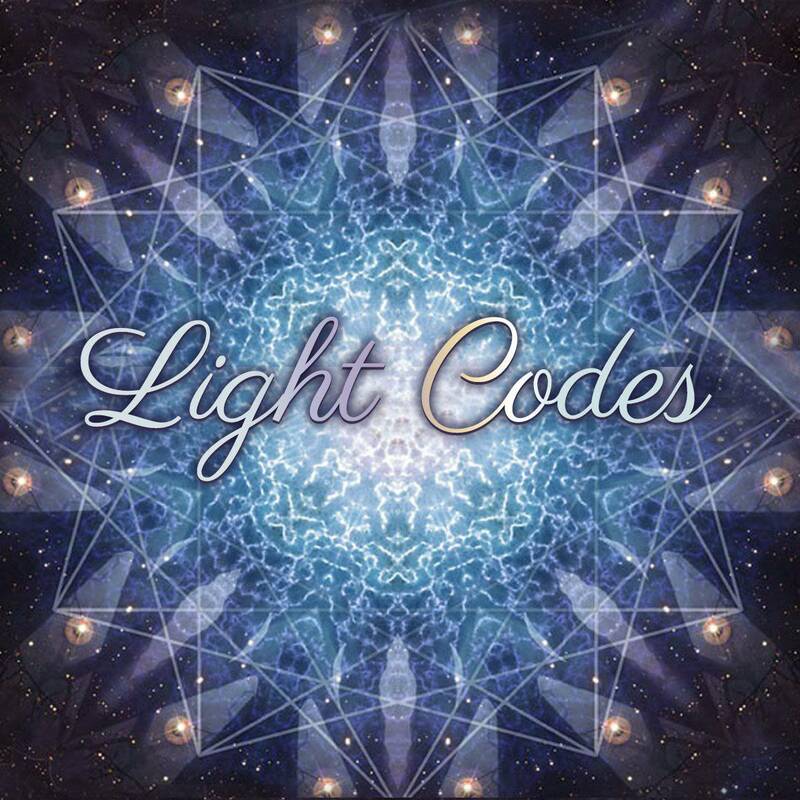 How do light codes relate to healing, astral or inter-dimensional travel, or energy work? Light codes are your access point to your soul’s unique gifts – they are your personal frequency transmissions, your cosmic fingerprints. Every living being is encoded at birth with a specific set of codes that they are to transmit during their lifetime; it is the goal of many lightworkers to understand their codes as well as their methods of transmission. The first installment in my three-part Light Codes class series will take you through the who, what, where, when, and why: Who are we, why do we need light codes, where do they come from, when do we use them, who needs to receive them, and how do we transmit them? Come learn with me how to activate light codes to heal yourself, heal others, and even heal our planet, which needs our loving attention more now than ever. Once you have purchased this class, you will receive an automated email containing a link to view the class. To purchase the product set for use with this class click here. Perfect beginning to an informative, enchantingly delivered class.